Posted on April 30, 2013, in Current Events, Fashion and tagged Boston, boston strong, fashion, massachussets, tshirt. Bookmark the permalink. 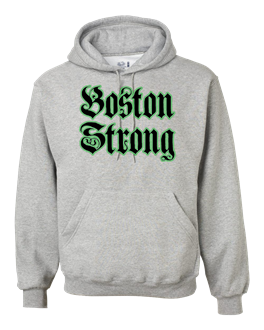 Comments Off on Customized: Boston Strong Hoodie Athletic Heather….